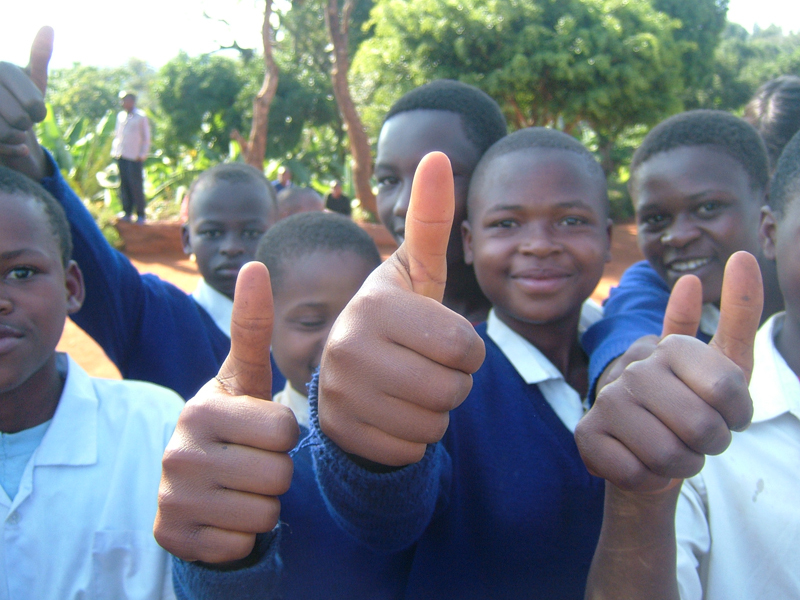 The fundamental purpose of The Twende Pamoja Trust is to promote the development of a global vision in the context of relationship between communities, schools and places of learning in Tanzania and the United Kingdom. It is now over 30 years since the partnerships began. In addition to several communities and groups there are now 40 primary and secondary schools committed to developing relationship. • presented the Makutano Production in the Queen’s Hall in Edinburgh and most recently to over 1,000 young Tanzanian adults in Moshi.